Welcome to LiamGast Photography, creative international wedding photographer based in the Southwest of England. to capture timeless documentary images full of laughter, tears and joy. alone as works of art in their own right. 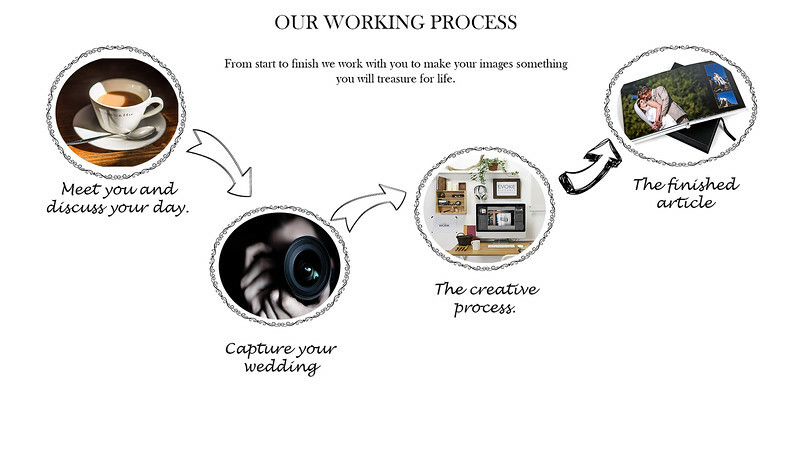 From start to finish we work with you to make your images something you will treasure for life.